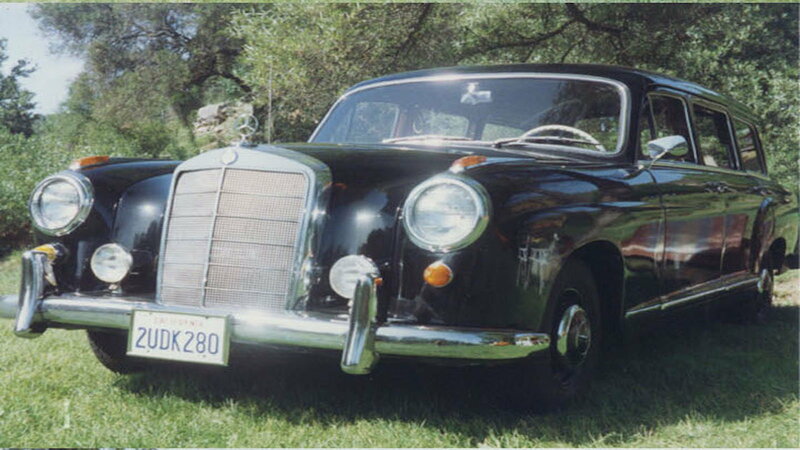 Slideshow: Kombi Mercedes - The Rarest? Commissioned as a custom order by a Mercedes Benz dealer the car traded out the boring and dull 4 cylinder engine for a 6 cylinder. This was a job done by the factory as opposed to what we often see now with aftermarket companies stepping in to modify an existing model. Remember, this is the late 50s. The car industry was very different back then! Apparently, the car was sold because the heater couldn’t cut it in the Minnesota winters. >>Join the conversation about the classic Kombi right here in MBWorld. Well, as old as they are, they may as well be. 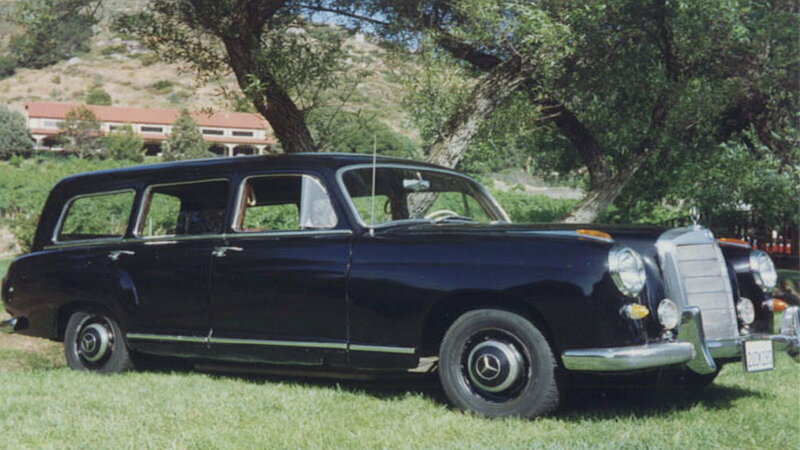 The current owner has a host of documents proving this car’s rarity which include a letter from the editor of the Mercedes-Benz Club of America stating they are unaware of any other 6 cylinder “Ponton” wagons. To this day everything remains original and all numbers match. Whoever owns this car is sitting on some uber rare Mercedes Benz history. 1 of 3! 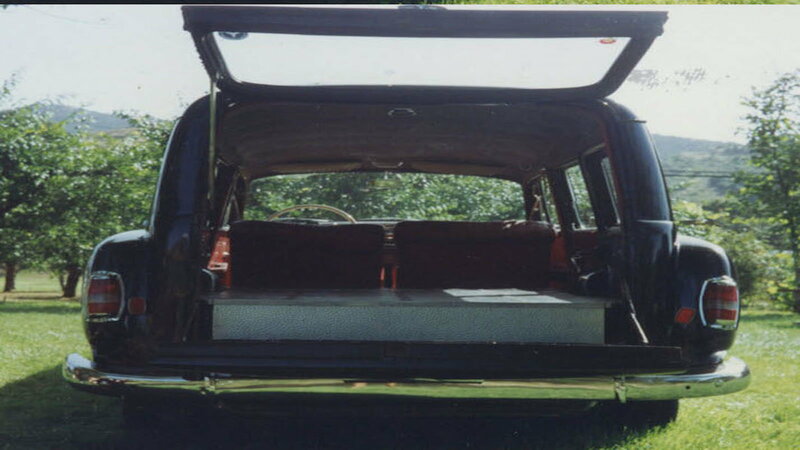 8 years ago a 300C Kombi owned by a woman named Mrs. Foulke sold for $242,000 at auction which shows the cars have a lot of value to collectors. It’s speculated if sold today the 300C would fetch double that which makes the 219 Kombi a very curious Mercedes with respect to its current market value in 2018. These cars don’t trade hands often so it will be interesting to see if this car ever pops up at Barrett Jackson or the like. This 219 is so rare there are hardly any pictures of it online. 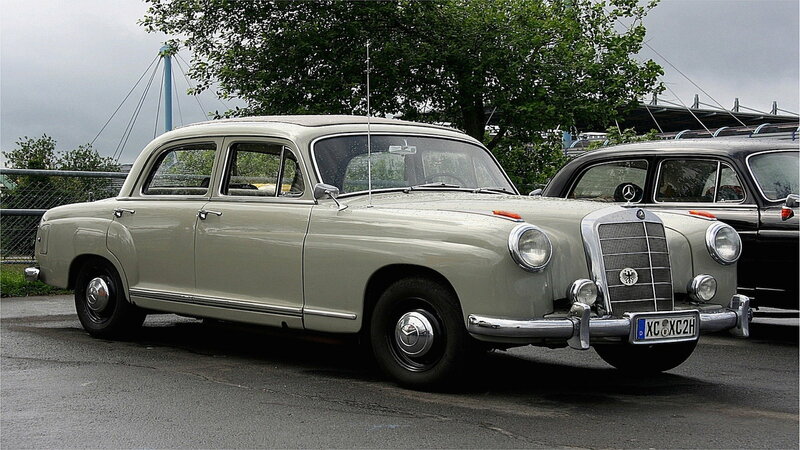 It can best be described as a cross between a Hackney carriage, 219 Mercedes, and a hearse. It is a particularly strange looking car in its proportions and shape, but it has a likable profile. Located in San Diego, California the car is owned by Bruce Babcock who is also in the financial sector. This car definitely knows what type of owner it prefers and it doesn’t look like he’s putting it up for sale any time soon. 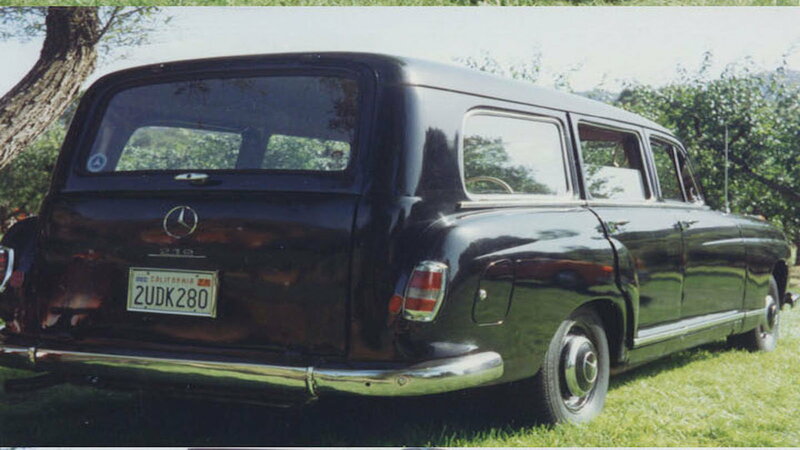 One of the rarest Mercedes Benz on the planet the 219 Binz Kombi is a 1 off custom station wagon that will never be repeated without some seriously deep pockets! This last slide shows a standard 219. So, what do you think of this odd Benz Wagon? Let us know!